Respawn CEO Vince Zampella has tweeted out a frenetic video celebrating the numbers game of battle royale title Apex Legends, which has blown up huge since out-of-the-blue launch one month ago. The video celebrates the free-to-play title hitting a 50 million player milestone, before going on to point out other such stats including 158 million finishers, the activation of 1.23 billion Ultimates, and a staggering 31 billion "pings" - one of Apex Legends best features - placed on hapless opponents. Not listed is the amount of times I've accidentally typed "Spex Legends" since launch, which also runs into the billions, no doubt. And this is all just within the first full month. 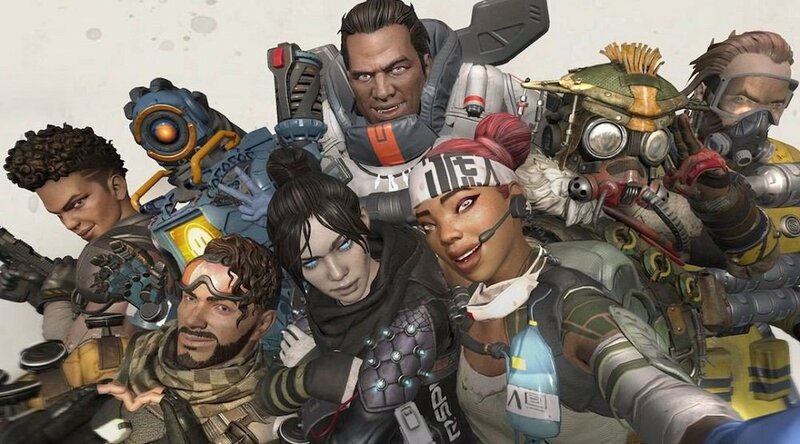 Apex Legends is currently on a roll, it will be a lot of fun seeing where Respawn Entertainment take their instant phenomenon going forward, as they attempt to build upon this amazing initial success.